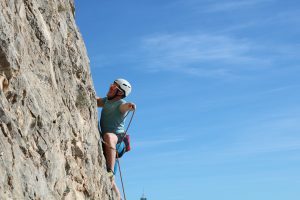 Active Outdoor Pursuits offer a wide range of training days, national governing body outdoor courses and qualifications. Personal development and coaching awards for mountain sports, paddle sports and mountain biking are bookable online. 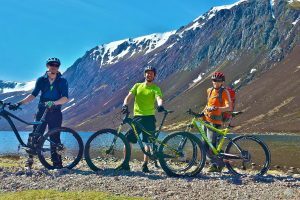 Courses booked with Active can include accommodation at the Cairngorms Adventure Centre. Equipment is available for selective courses for candidates if required. 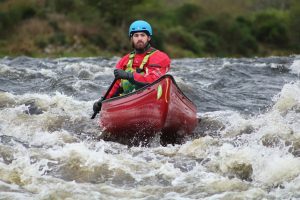 Looking for a change in career in the outdoors? 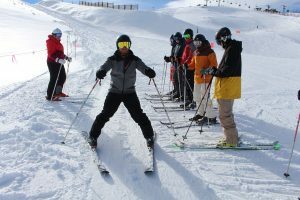 We run instructor training courses for those looking to start their career in the outdoor industry. Active run three courses per year a 4, 5 & 6 month. Each providing individuals the foundation to a career in the outdoors.